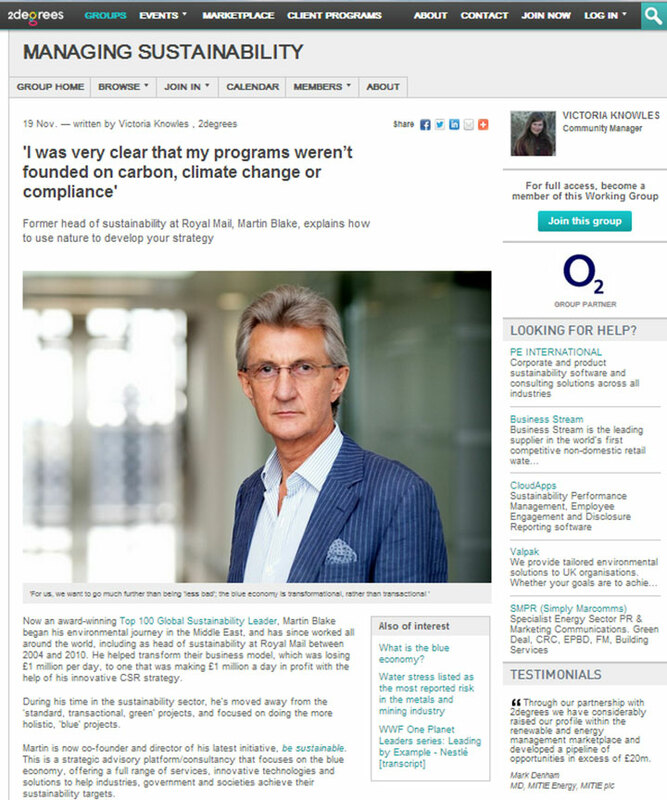 You are here: Home / Blogs / Dr Martin Blake Featured in Eco-Business.com! Dr Martin Blake Featured in Eco-Business.com! 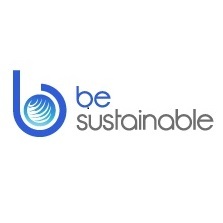 We are happy to share that Dr. Martin Blake, Founder of Be Sustainable, and esteemed client of Rikvin, has been featured in Eco-Business.com’s Sustainability Leaders Series. In the interview titled Sustainability needs to be in a company’s DNA: interview with Martin Blake, Dr. Blake shares his thoughts on the Blue Economy and why chose to set up in Asia.